Hello, Gorgeous! 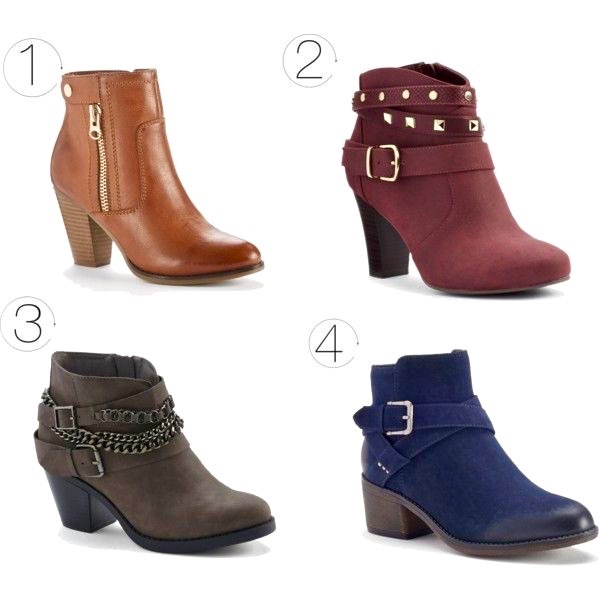 : Shopping Adventures: The Perfect Ankle Boot. I love ankle booties. They're so easy for me to dress up for work in the colder weather! I just wanted to tell you how much I love your blog. I'm a mom of two little kiddos. "Me time" is limited and I sometimes forget to treat myself with the new fashion trends. I love how you make gorgeous outfits that are affordable with the links!! I LOVE the links!! Thank you! Hei Yashi. .. I am trying to shop for boots at kohl's... but I am so confused what colors to choose... could u please tell me which one did u bought? You have to know the size and be able to know what would fit you. But the benefits seem to outweigh the challenges that online shopping presents.